Late last Friday, invites to a soak test for the AT&T variant of the Moto X (2nd Gen) began rolling out for Lollipop, a sign that the update will soon be made available for all owners of the device. If all goes well with the test, the update should be widely available within a few weeks, so cross those fingers that everything goes smoothly. In addition, there was a report floating around that the Verizon variant of the Moto X (1st Gen) was also seeing a soak test for Lollipop, but we have no evidence yet to lend credit to the report. 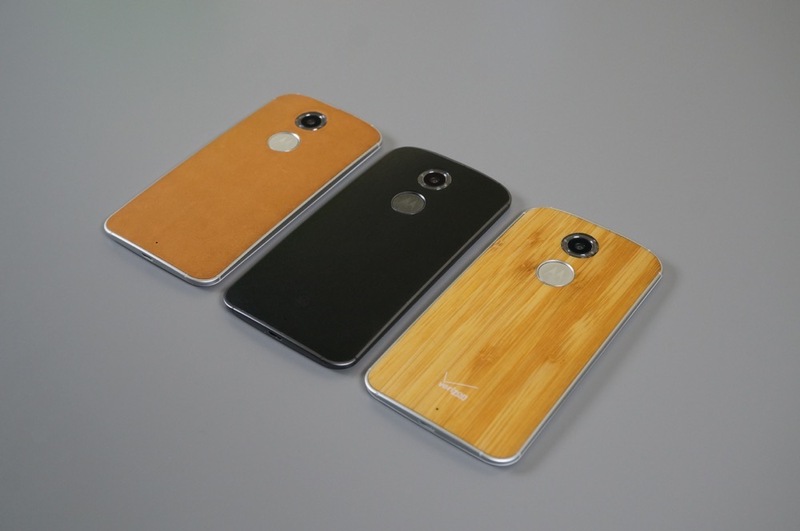 If we hear anything for VZW owners of the Moto X, we will keep you posted. Below, we have placed the email Moto X owners on AT&T are receiving. Thanks for joining the Motorola Feedback Network. We are inviting owners of the Moto X 2nd Gen on AT&T to participate in an early preview of a new software release, and provide feedback. If you are not currently using a Moto X 2nd Gen, please excuse and ignore this email. Click this link — — to take the enrollment survey if you wish to take part. Note that you must be a member in good standing of the Motorola Owners’ Forums to be included. This is a confidential opportunity under the terms of the Motorola Feedback Network. Do not post any details or information about this on any public sites.